The new year is a wonderful time because people use it as an excuse to make positive changes in their life. Well, maybe people don’t use it as an excuse to make changes — it is much more fitting to say that they use it as a benchmark to force themselves to make the changes in their life that they had been putting off for the last 12 months. 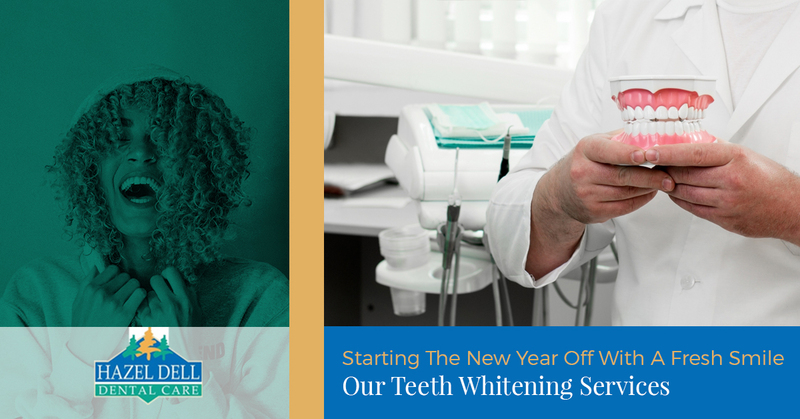 At Hazel Dell Dental Care we have a challenge for you — we challenge you to add a bright and beautiful smile to your list of new year’s resolutions. But why do we think you could stand to benefit from a teeth whitening procedure at your Vancouver office? Continue reading to find out! We aren’t saying that teeth whitening can take you from having no self-esteem to being one of the most confident individuals in the world, but if working on your self-confidence and self-esteem is something that you wish to do, having bright white teeth can help. Hundreds of thousands of Americans are self-conscious about their smile because they have yellowing teeth. At Hazel Dell Dental Care, we are here to tell you that yellowing and staining is normal, and nothing to be self-conscious about. Not to mention getting rid of your discolored teeth is as easy as contacting us and scheduling a cosmetic dentistry appointment with Dr. Kelstrom. You might be thinking “How will a teeth whitening procedure help me to have a cleaner mouth?”, and you are right to ask — after all, it is in a rather roundabout way! 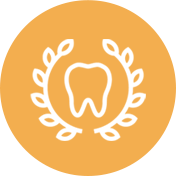 First off, when you come to visit our cosmetic dentistry office in Vancouver, not only will you get a brief cleaning before the teeth whitening procedure, but you will have unhealthy stains removed by the procedure itself. 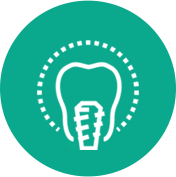 The roundabout way that teeth cleaning can benefit the oral hygiene of your mouth is a little more roundabout — and it is more of a physiological dupe than a physiological solution. When you have white teeth, you will think to yourself, “I need to keep them clean! Look how beautiful they are!” — something that you never quite experience when your teeth are yellow and discolored. Schedule a teeth whitening procedure with us today to see what we mean. Well sure, New Years Day is a little over a month away, but it is never too early to start getting a jump on your new year’s resolution list. Additionally, by scheduling an appointment with Dr. Kelstrom today, you can beat the rush of all of the other people with cosmetic dental care on their New Year’s list. 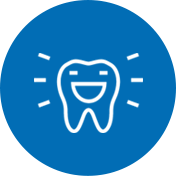 As a provider of cosmetic dentistry in Vancouver we know a thing or two about how teeth whitening can make a positive impact in your life — and we hope that today’s blog post might have helped you grasp a better understanding.